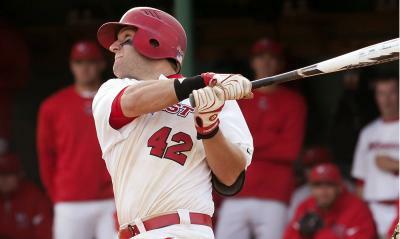 Coach Eric Helmrich – seen here while he played for Marist College – will work with the Irish National Baseball Team and Irish Little Leaguers during a visit to Ireland in July 2016. 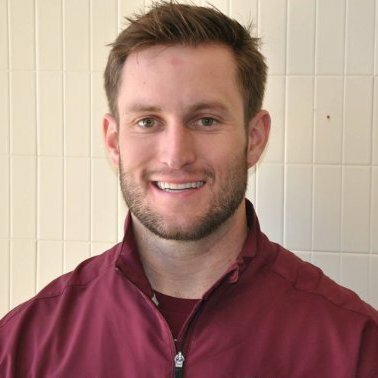 WHITE PLAINS, NY – June 14, 2016 – The Baseball United Foundation has announced plans to send Iona Prep (New Rochelle, NY) Assistant Baseball Coach Eric Helmrich to Ireland. 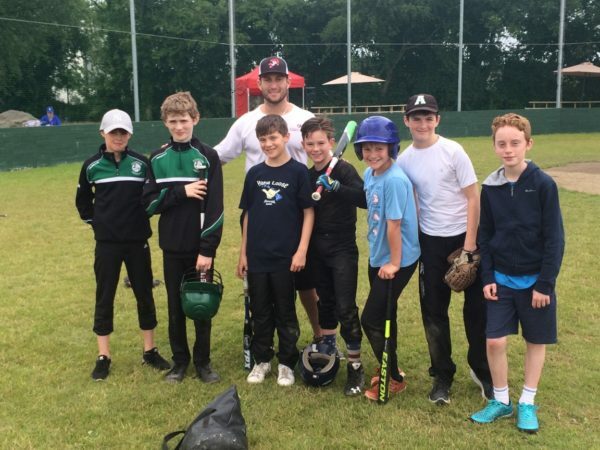 Helmrich will spend one week in Ashbourne, County Meath, working at an instructional clinic for Irish Little Leaguers. He will also spend time working with the Irish National Team. Helmrich played baseball at Iona Prep and Marist College, where he earned a B.S. in Psychology and was an All-MAAC conference selection. In addition to coaching at Iona Prep, he is a baseball coach and instructor at Hardball Training Center in Elmsford, NY. 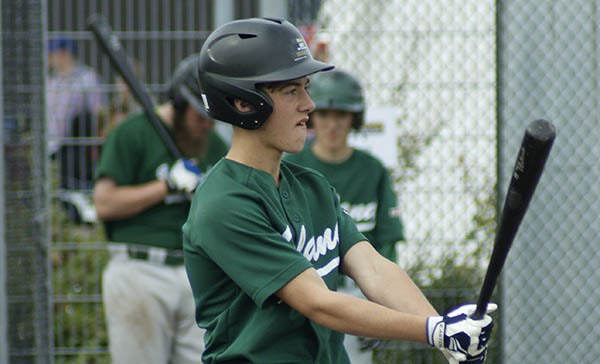 Helmrich’s trip to Ireland is part of the Baseball United Foundation’s Baseball Exchange Program, which sends coaches overseas and brings talented players from Europe and Africa to America to play and train with top coaches. Helmrich’s work with the Irish National Team comes at an important time for Irish baseball. Ireland will face off against four other countries at the European C-Pool Championships in Slovenia in late July. Ireland will be competing against Finland, Norway, Serbia, and host nation Slovenia. Baseball has been played in Ireland since the 1990s. The Baseball United Foundation has been working with Baseball Ireland since 2006. In recent years, the foundation has sent equipment and coaches to Dublin and Limerick to hold youth baseball clinics. The foundation also provides remote video instruction to Irish youth baseball players and is working to introduce baseball into schools in Cavan and West Clare. In addition, the foundation raised a portion of the money needed to build a new youth baseball field in Ashbourne, County Meath. For more information, visit BaseballUnitedFoundation.org and SupportIrishBaseball.org. The Baseball United Foundation is a 501c3 organization based in New York. The foundation works to develop and support baseball programs throughout the world. For more information on The Baseball United Foundation, please visit www.BaseballUnitedFoundation.org.